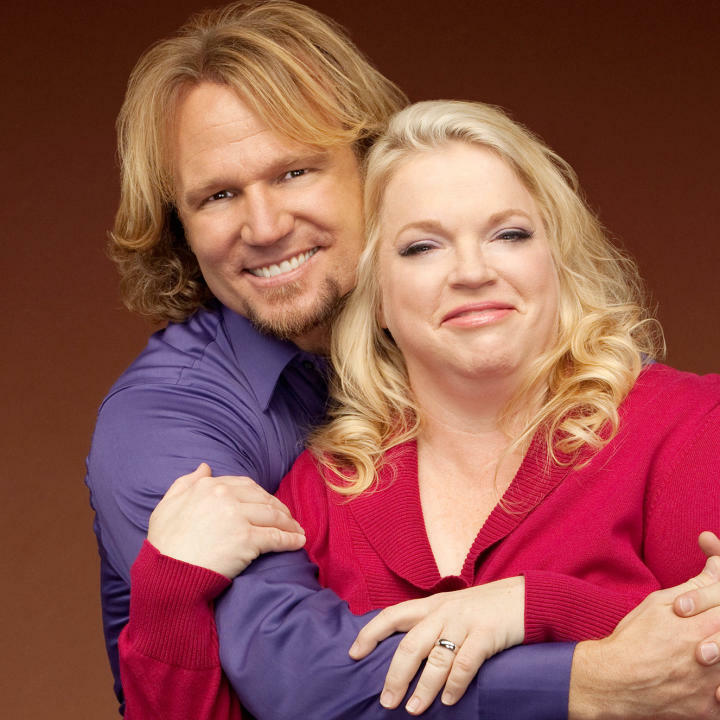 The lives of the Sister Wives can be fascinating to watch. Whether you agree with the lifestyle or not, it can be hard to look away. Go even deeper into their world with these unknown secrets. Janelle and Kody actually met because Meri, Kody’s first wife, introduced them. The two women were good friends, and she got close to the family. A little too close, some might say.